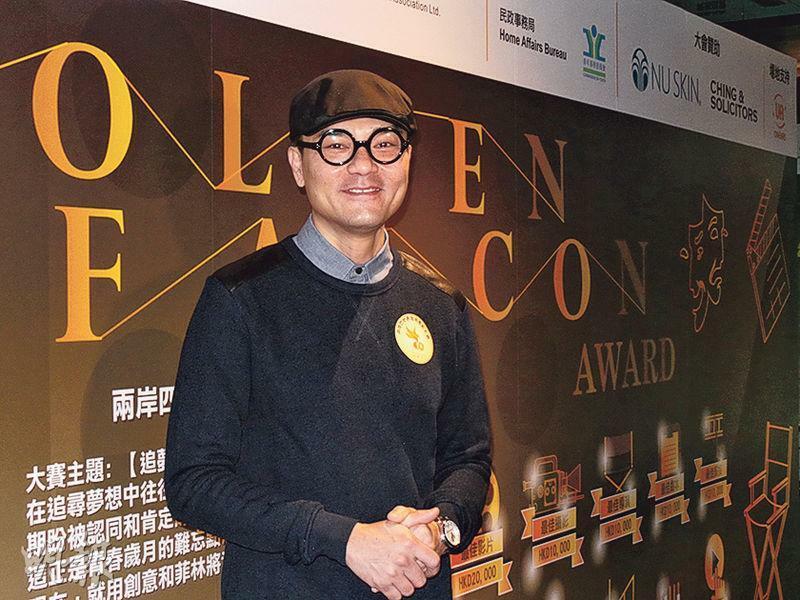 National Art Entertainment Culture Group chief Checkley Sin Kwok Lam yesterday attended a micro film event. He denied recent report that he gave full support to Rachel Chau Ka Lei and neglected Rose Chan Ka Wun and explained the reason that Ka Lei will star in five micro films. "Because she has little performance experience. Ka Wun already has seven years of film experience, she has more training than Chau Ka Lei. I don't sign a lot of poeple like other companies, I just sign a few. I hope everyone can be honed." He also said that Ka Wun will give guidance to Ka Lei on the set. 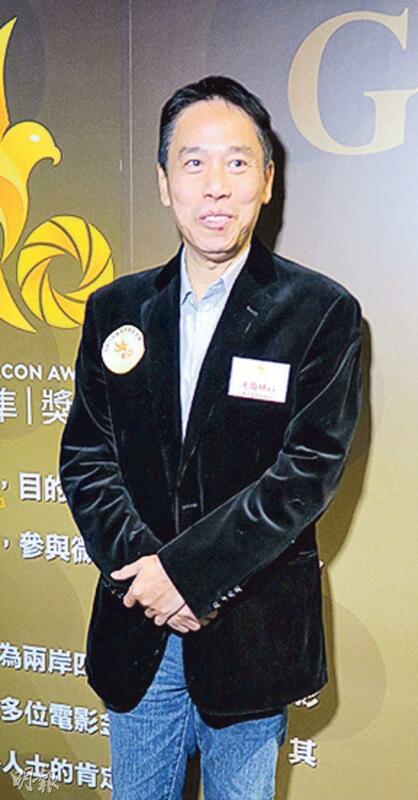 Gordon Lam Ka Tung said that his film TRIVISA (SHU DAI JIU FUNG) was selected for the Berlin Film Festival. Due to work he might not be able to attend. He hoped to be able to perform even more on camera in the upcoming year.